As you might know, for seven years Heartly House has sponsored the Walk a Mile in her Shoes event. While the walk has always been successful, we realize that the event has not been truly inclusive of all individuals or called attention to all victims. For example, one out of every seven men is physically abused in intimate partner relationships, and one in six individuals is sexually assaulted as a child. Yet, in the past, our Walk a Mile event has focused solely on women as victims. In addition, Heartly House is concerned that men wearing heels in such a playful manner may be insensitive to individuals with nontraditional gender identity or sexual orientation. Indeed, we wish to host an event that is inclusive of all gender identities and sexual orientations; therefore, we have made a few changes to the event for 2017. This year we will open up this event to everyone— people of all genders and ages— as we wish to make this a fully inclusive and family event. 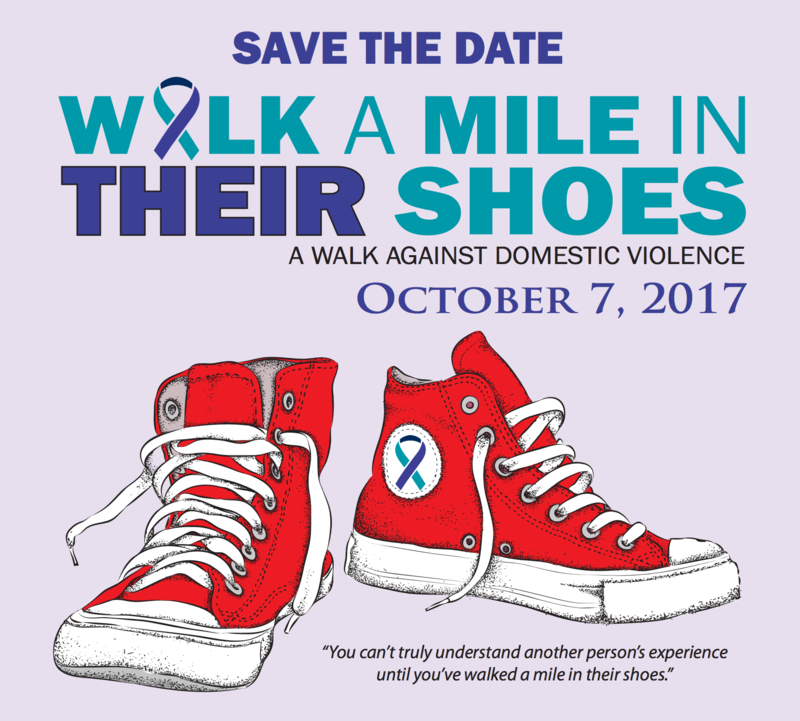 We will not be handing out heels at the walk but ask that you don shoes symbolizing a person whom you know who was or is being abused or assaulted or the shoes of a group of victims about which you particularly want to raise awareness. In this way, we can also honor male victims and child victims (perhaps by tying children’s shoes around your neck for the walk).